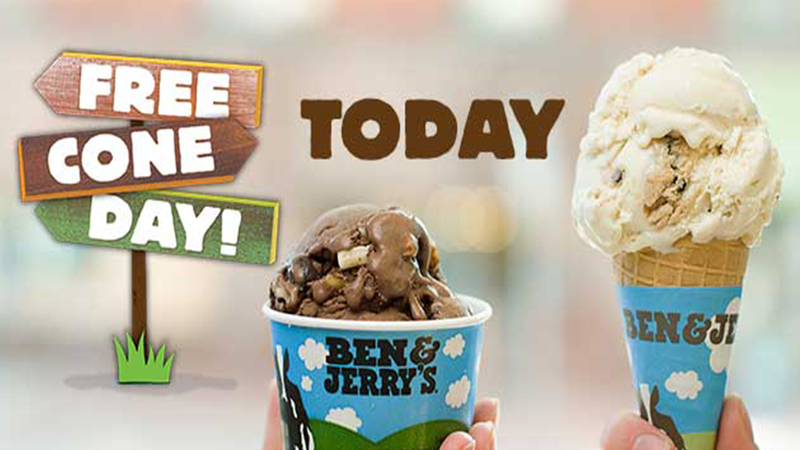 It's Tuesday, April 10, and that means its free cone day at Ben & Jerry's locations all over the world! Free cone day will last from 12 p.m. to 8 p.m. at a number of locations. To find a location nearest to you, click here.